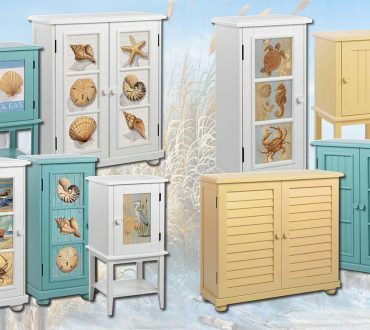 Bronze Lady Home Furnishings features high end tropical furnishings with brand names like Tommy Bahama, Coastal Living, Universal, Lexington, and Palliser home décor that will surely transform your home into that tropical lifestyle! 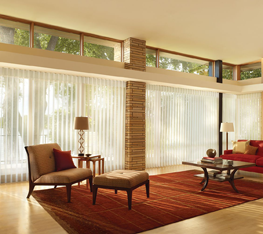 We offer unique designing abilities that range beyond the home and into the art of custom window dressing. 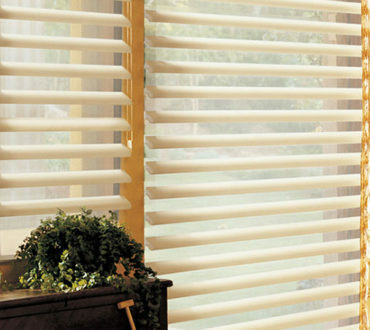 Our design team will introduce you to Hunter Douglas, the smart solution for dressing windows. 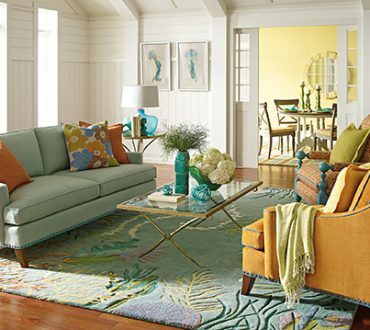 Just a few blocks north from John’s Pass in Madeira Beach, Bronze Lady Home Furnishings features our new 10,000-square-foot showroom with indoor, outdoor, patio, bedroom, bar, and kitchen furniture, along with rugs, lamps, art décor, accessories, and more. 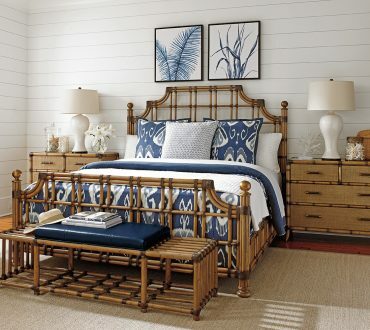 Give your home a beachy feel with Bronze Lady Home’s unique, high-end furnishings. Note: We have moved to our new home around the corner in Carter Plaza next to the Winn-Dixie. 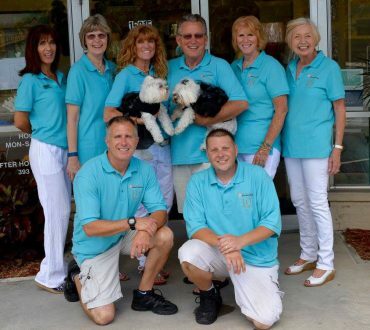 We’re now at 15222 Municipal Drive in Madeira Beach, convenient to the entire St, Petersburg area. 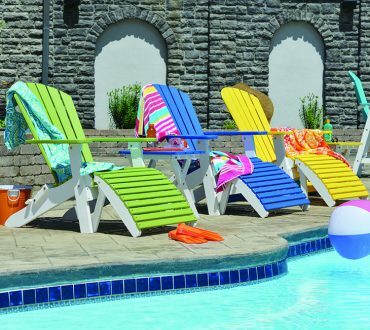 An empty outdoor patio becomes a communal area for dining and entertaining, with high-quality luxury furniture, including Tommy Bahama, Berlin Gardens (recycled plastics), Winston, Woodard, OW Lee, and Summer Classics. 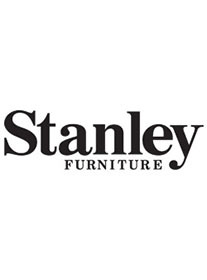 These are just a few of our patio furniture brands designed to withstand the natural elements. 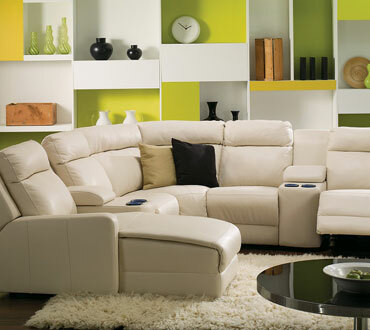 A lavish rug makes a cold living room comfortable and inviting. 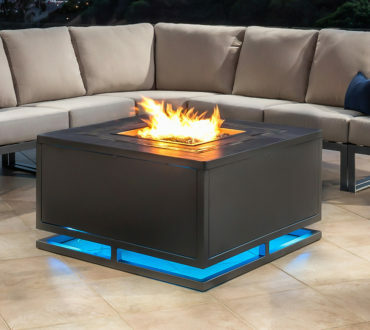 Bronze Lady Home Furnishings invites you to experience the ultimate in luxury home and outdoor furniture. Minutes from Treasure Island, Clearwater and St. Petersburg and a convenient drive from anywhere in the Pinellas County, including Tampa and Sarasota. 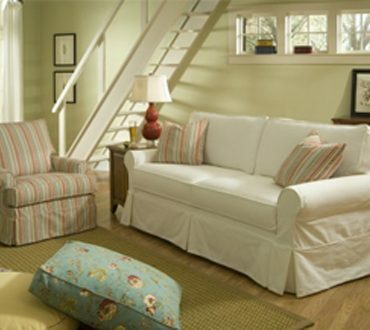 Bronze Lady Home Furnishing is open six days a week and is available for delivery throughout the Tampa Bay area. Call 727.393.4663 to learn more. 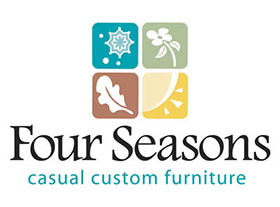 On-site and in-home full service decorators/designers help make your beachy visions a reality! COME VISIT US: Monday-Saturday 10 a.m. – 6 p.m. – For that perfect someone, gift cards are available!